Natural stone is one of the oldest and most durable building materials available. Throughout history, stone has been used to construct buildings across continents and centuries. Without natural stone many of the ancient wonders of the world would not have stood the test of time. At the Quarry Mill, we appreciate the beautiful stone nature has given us and try to be as environmentally friendly as possible. Our process reflects sustainability in our quarrying plan, modern equipment, sawing process, packaging and shipping, and reclaiming the land. Our owners, employees, and a team of experts annually evaluate our quarrying plan to increase sustainability and improve yield. We use state of the art quarrying processes that are continually evolving. At the Quarry Mill, we only use the highest quality stone for our natural thin veneer. 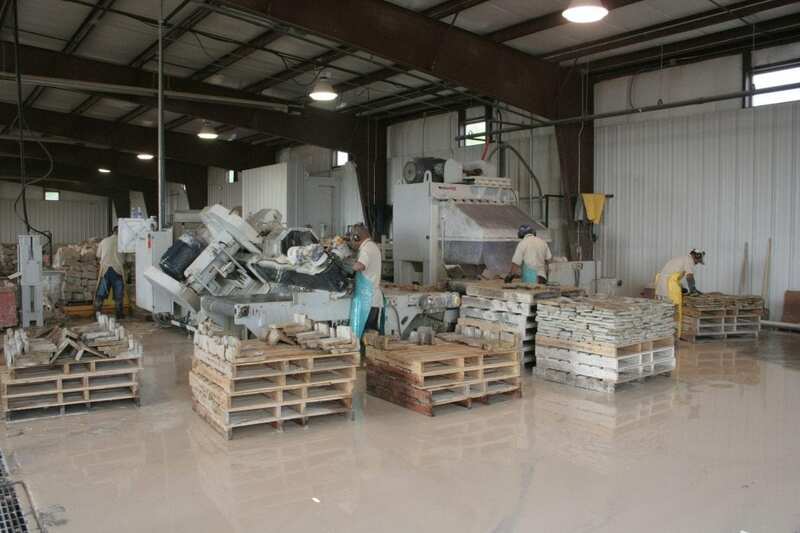 Raw stone suitable for thin veneer is moved to the shop for cutting and processing. The raw stone that doesn’t meet our quality standards is sold as fill or crushed to make gravel. Throughout this process, we are conscience of our environmental footprint and strive to utilize every piece of raw stone we quarry. The Quarry Mill continues to invest in new state of the art equipment that reduces waste and increases energy efficiency. We follow a strict equipment maintenance plan ensuring all of our machines are operating at peak efficiency. Water is used to cool the large diamond saws that cut the stone into thin veneer. This results in a slurry of stone dust and water. In order to reuse the water, the stone dust must be separated. Our owner, Dave, developed the first fully enclosed water filtration system when he designed the new manufacturing facility. The slurry of stone dust is processed through several settling tanks underground. 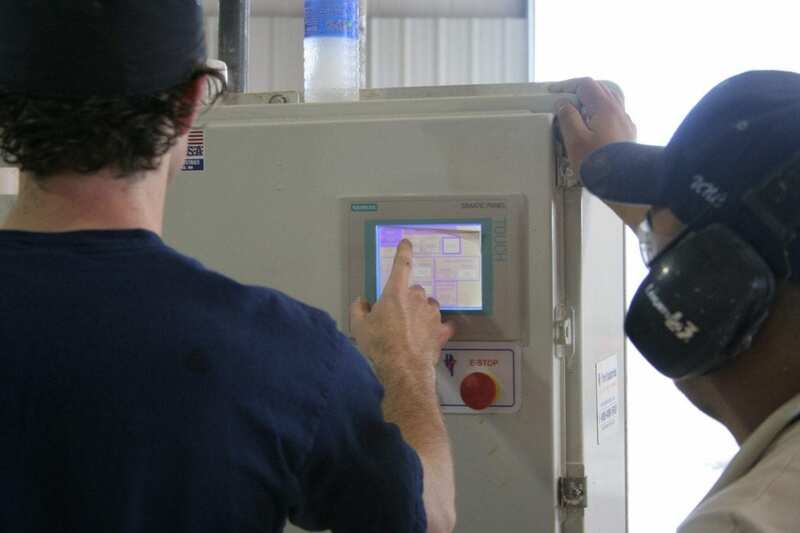 As the water settles and moves through the tanks, the result is clean reusable water in the final tank. The only fresh water the system uses is what it loses to evaporation. The stone dust gets harvested as needed and has a variety of uses. Limestone dust for example is used by farmers and spread on the fields as agricultural lime. 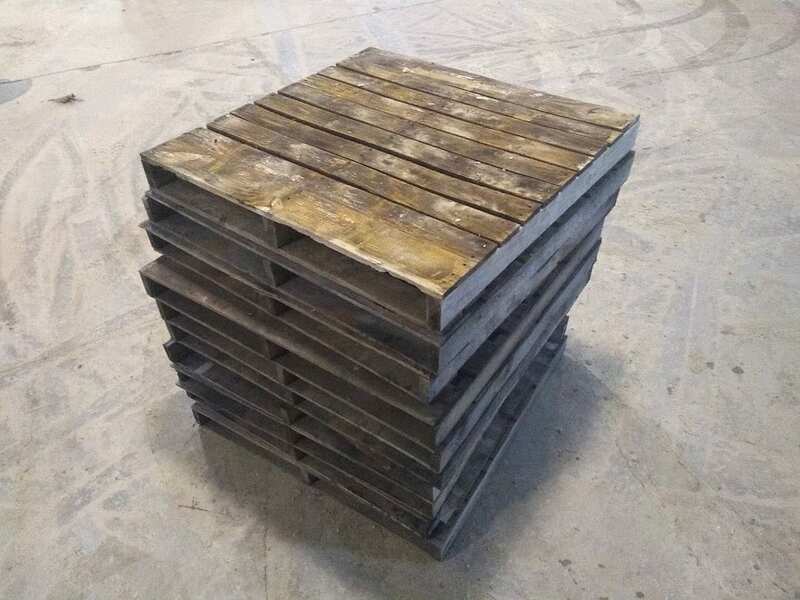 At the Quarry Mill, we only use environmentally friendly reusable pallets to package our natural stone veneer. 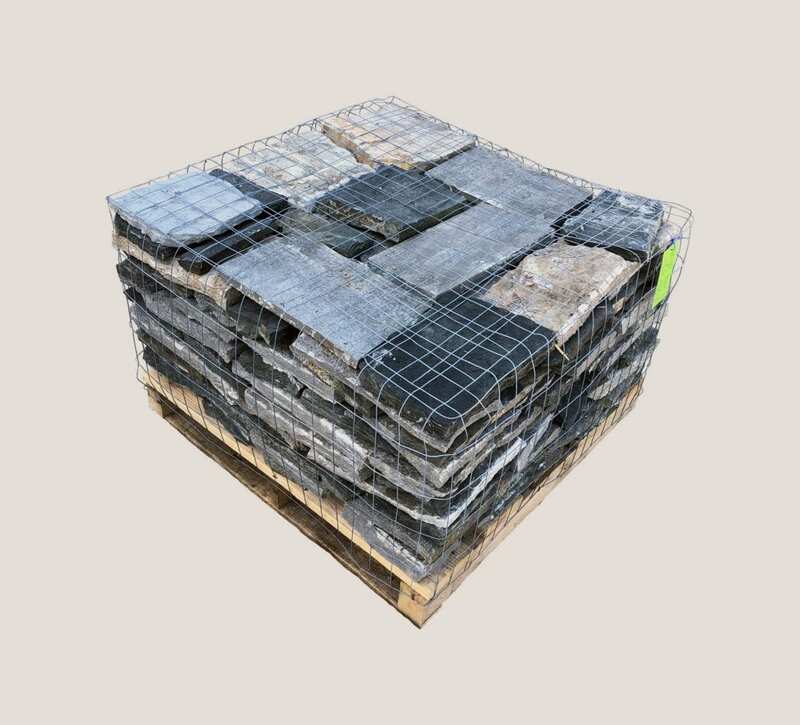 We palletize our stone veneer per order to eliminate excess packaging and reduce stone waste. Thin stone veneer is lighter and more efficient to ship than any other type of stone. The Quarry Mill works with major freight carriers to develop enterprise solutions and efficiently ship our pallets of stone. 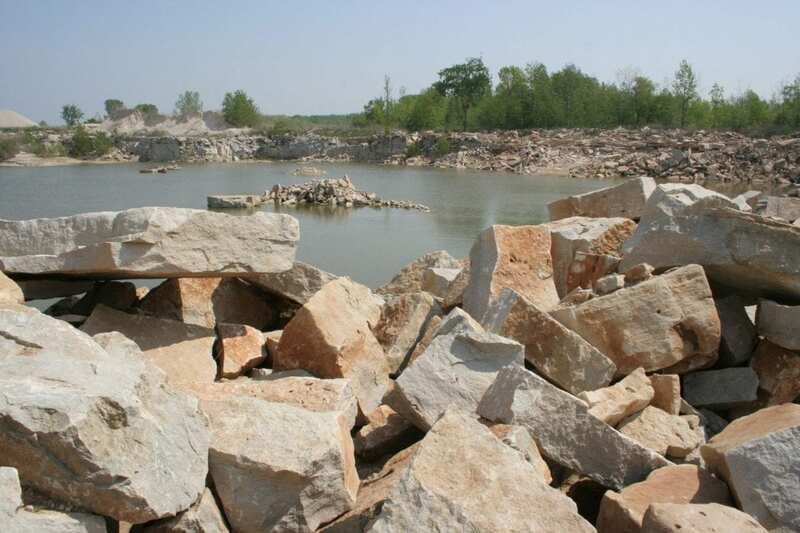 When opening a new quarry, we develop a reclamation plan. The reclamation plan details what the quarried land will become once quarrying operations have finished. The goal is to make the best use of the land. We have only reclaimed one quarry to date. The quarry we reclamated in Sister Bay, WI was transformed into meadow. We stockpiled excess fill stone prior to the reclamation. Then, we moved the fill stone to the exterior boundaries of the quarry creating a soft and usable grade rather than a small cliff or ledge. 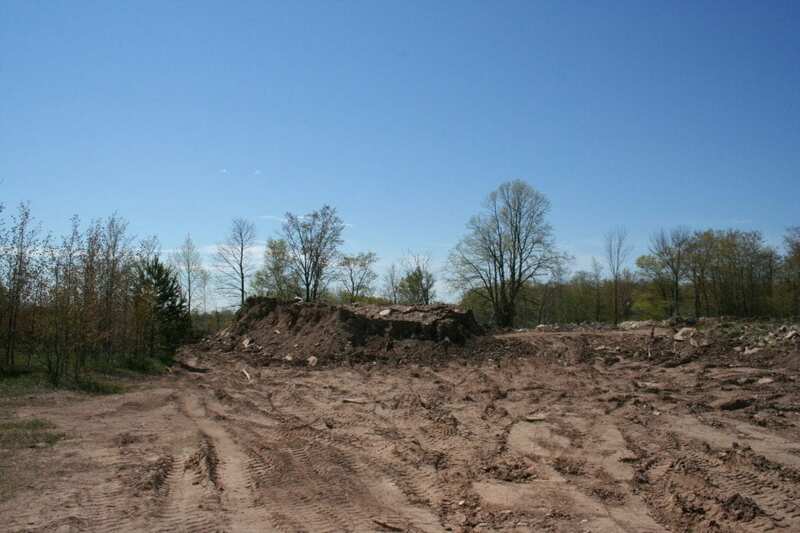 The entire site was covered with four inches of compacted gravel, four inches of subsoil, and four inches of top soil. A variety of vegetation was planted including oats and winter wheat. 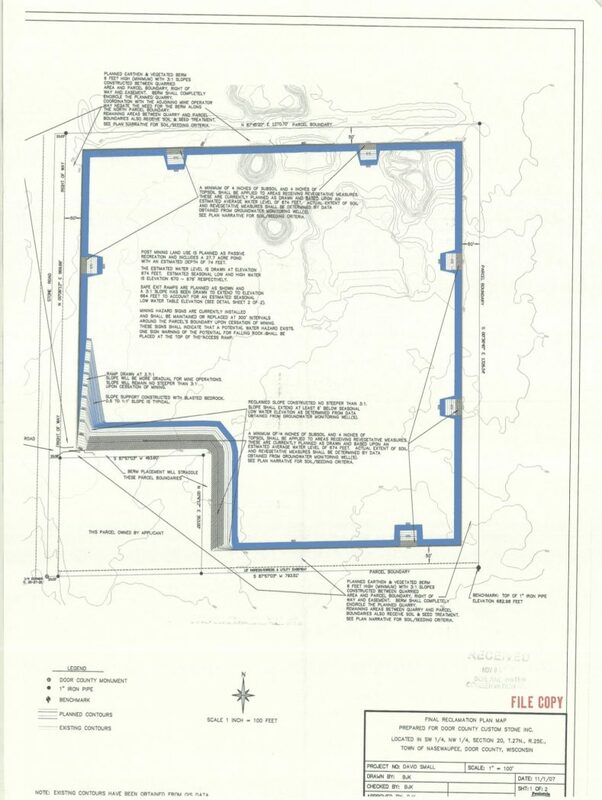 The town purchased the reclamated quarry for community development. Other reclamation plans include lining the quarries with clay so it will hold water to make a pristine lake. At the Quarry Mill, we make sustainability a priority. Through our quarrying plan, modern equipment, sawing process, shipping and handling, and reclaiming the land, we pride ourselves in an environmentally friendly business model.